Hip-Hop nowadays sounds uninspired with zero inspiration behind the lyrics and production. 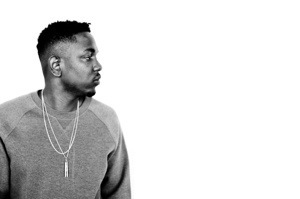 MC’s are manufactured and not discovered…Enter Kendrick Lamar. The kid is on fire and shows promise of what hip-hop can become when done properly. In this BET Cypher verse he spits with the hunger of Skid Row in his belly. Definitely a must-listen, especially with a subliminal dart or 2 aimed at Aubrey.